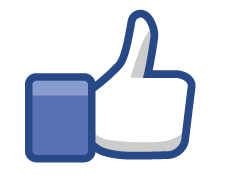 We have just launched our very own Facebook Page. Here you will find all the latest news including; offers from our tenants, events, competitions and info about the refurb. So please take a moment to click here and like Central Square on Facebook. Central Square Is Getting A Makeover! 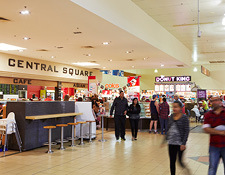 There are exciting times ahead for Central Square Shopping Centre with refurbishment works commencing in June 2015. There will be new public amenities, a state of the art parent’s room, new look and feel malls, better access as well as some new and exciting retailers to be joining us soon. Watch this space for the latest updates. If you can’t find Cutting Crew of Fire Dragon Healing Centre it is because they have been temporarily relocated to the food court area. 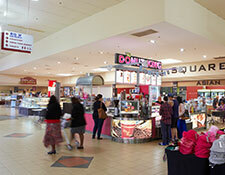 Please pop in and see them at their new temporary location between the Central Square Delicatessen & Central Square Café in the food court.